Milecross is a townland in County Down, between Dundonald and Newtownards. 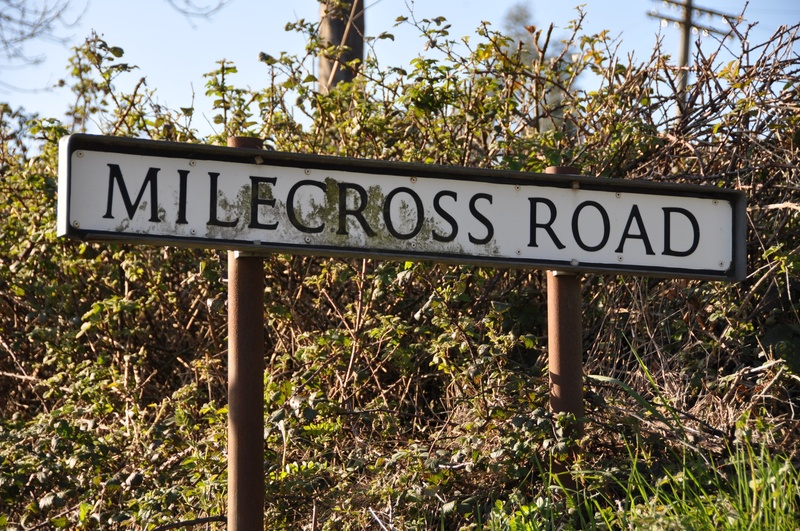 It is centred on the junction of the Old Belfast Road and Milecross Road. That junction is about one mile from the centre of Newtownards town, which is far enough to take you out into the countryside. 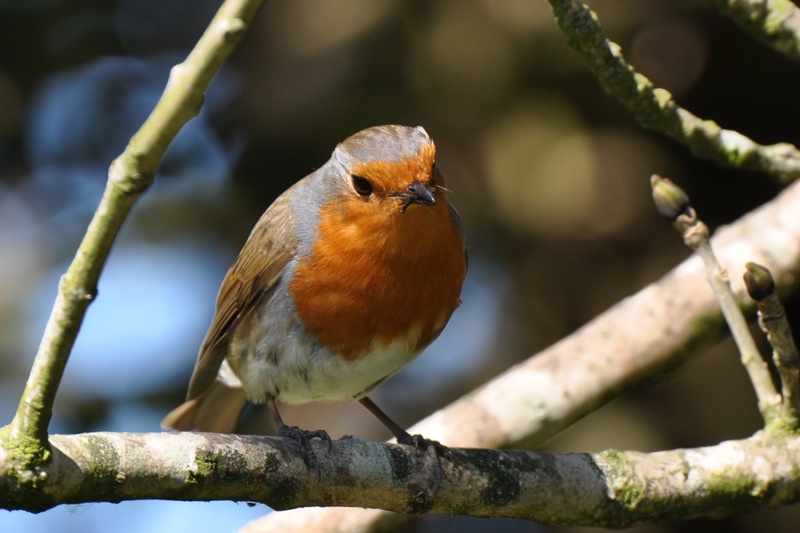 Milecross is mostly farmland, but it also contains a wildfowl reserve, which I visited on a sunny spring afternoon in April 2015. 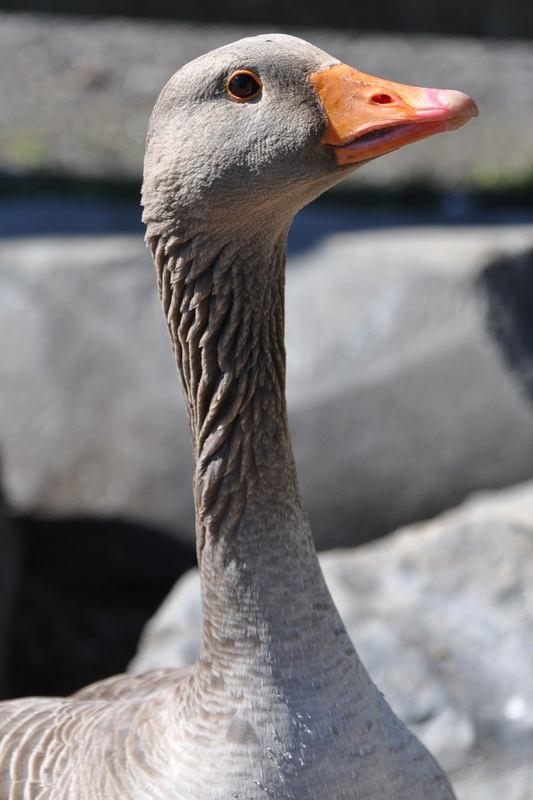 If the robin and the goose look quizzical, it could be because the name of their reserve confuses them. 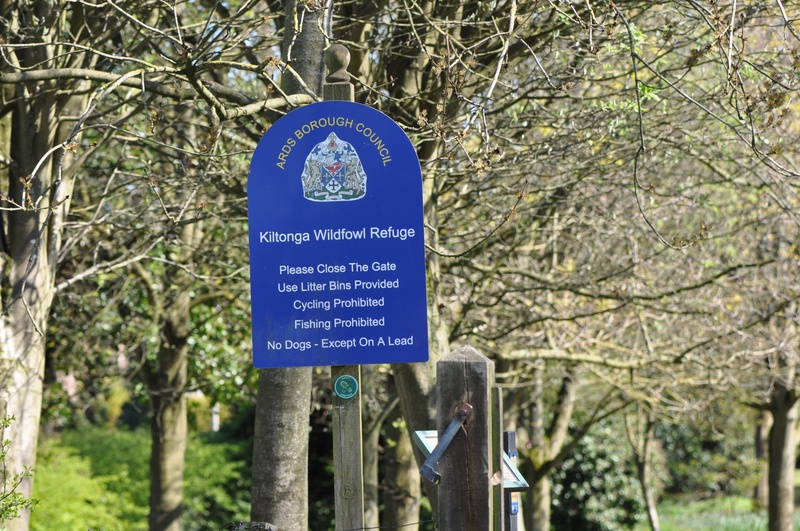 The reserve is not called Milecross but “Kiltonga”. 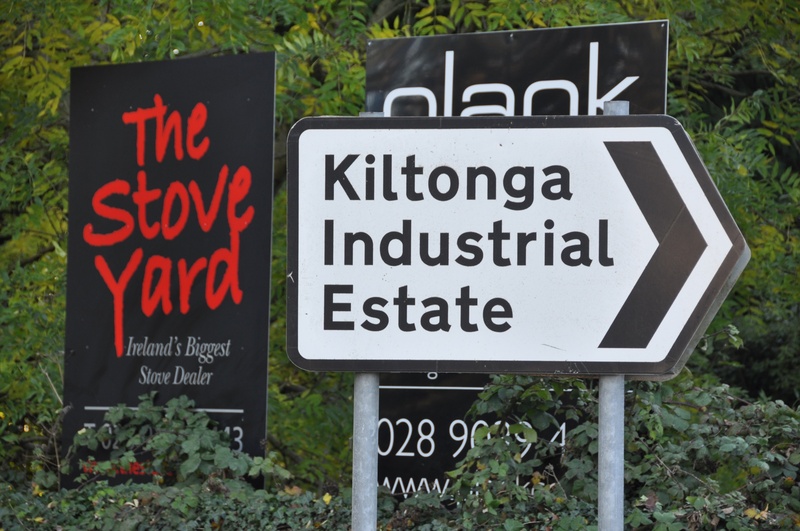 That Kiltonga name keeps popping up all over the townland. The PLACENAMESNI website drops a hint that Milecross townland may actually once have been called Kiltonga. Even this lovely old building is called Kiltonga Hall, not Milecross. 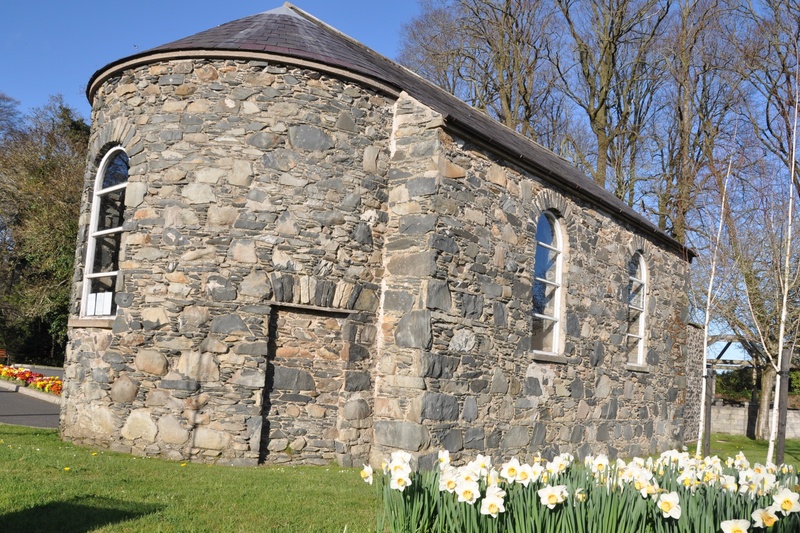 It was built in 1796 as a Quaker Meeting House by the Bradshaw family, who lived in the townland and whose name lives on in the local placename Bradshaw’s Brae. The building is now owned by the local council and is used for weddings.